The City of Dover parks are day-use, no-fee areas located within the Dover Bay Resort. The City manages the Dover City Park, located west of the marina. 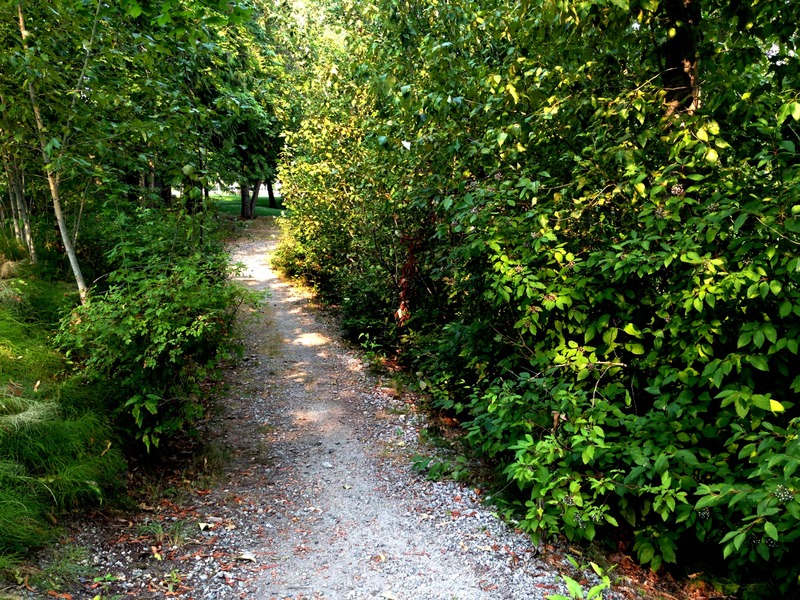 All parks are open to the public and each area conveniently accesses the nine miles of trails located within the Dover Bay community and the Sandpoint-Dover Community Trail. Please refer to City Parks Ordinance No. 126 for more details. Comprised of 3,300 feet of public use waterfront, the park is located west of the Marina and City Hall on a sandy stretch of land next to Brown’s Bay Inlet. Along with the swimming beach, the park offers picnic tables, BBQ areas, a playground, public restrooms, native plant gardens with interpretative signs, and plenty of grassy areas for your enjoyment. The park is open year-round, beginning a half-hour before sunrise and closing a half-hour after sunset. During the winter months, the trails will not be maintained and the public restrooms are closed, but the parking lot adjacent to the park will be plowed. Dogs must be on a leash when in the area and no alcoholic beverages are allowed on any City property and/or park areas. Please refer to City Ordinance No. 126 for more information on the use of City properties and parks. Verwolf Vista Park, the highest point in Dover, is located at the top of Tank Hill, a small hill rising along the shore at Dover Point. To access Verwolf Vista Park, head to the waterfall and small pond at the east side of Dover Bay, along Lakeshore Drive. Park at the waterfall and hike the short but steep trail to the top for marvelous views. 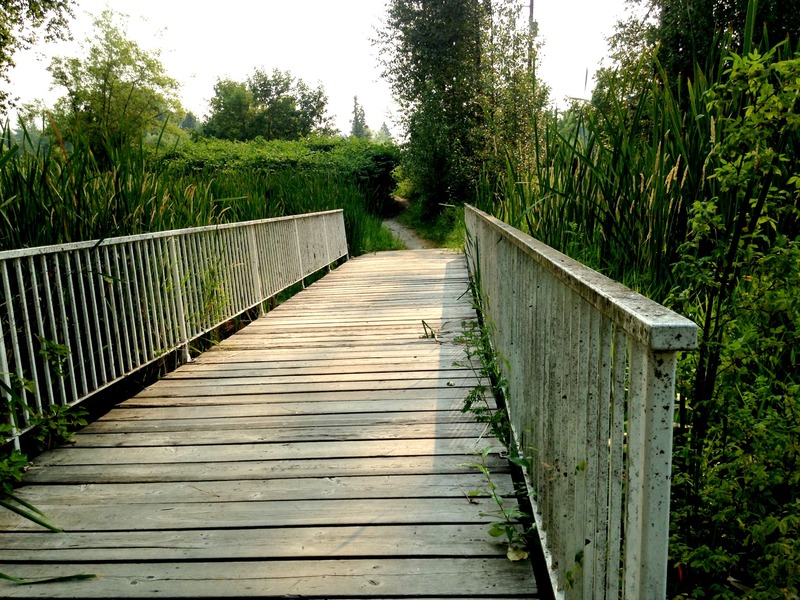 The Dover-Sandpoint Community Trail connects the communities of Dover and Sandpoint along a 3.3-mile paved, flat rail trail providing outdoor access year-round. Paralleling U.S. Hwy 2, the trail extends approximately three-quarters of a mile from Dover, where it connects with the Sandpoint trail at Chuck’s Slough and Creed’s Crossing, a revamped railroad trestle bridge passing over the slough. 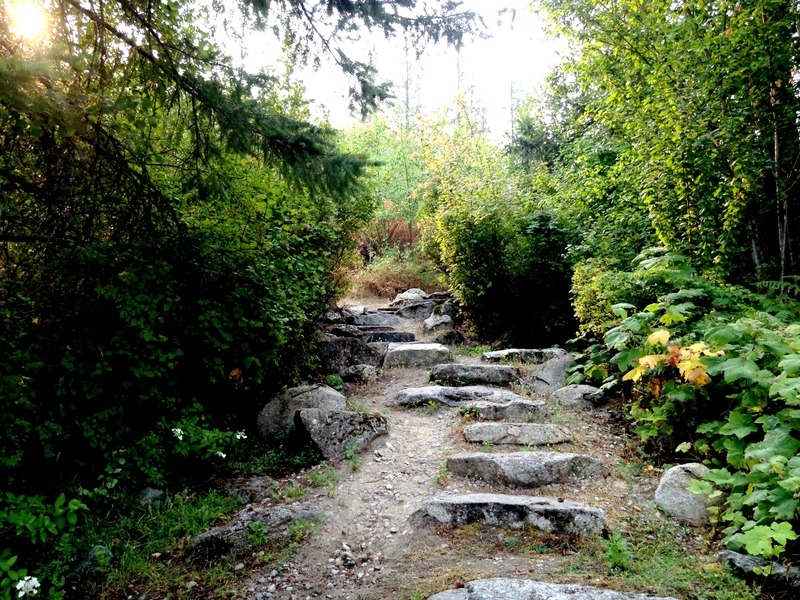 Continue to the trail’s terminus at Larch and Boyer and connect with multiple routes around the area, or access other Sandpoint sites and routes from the trail. 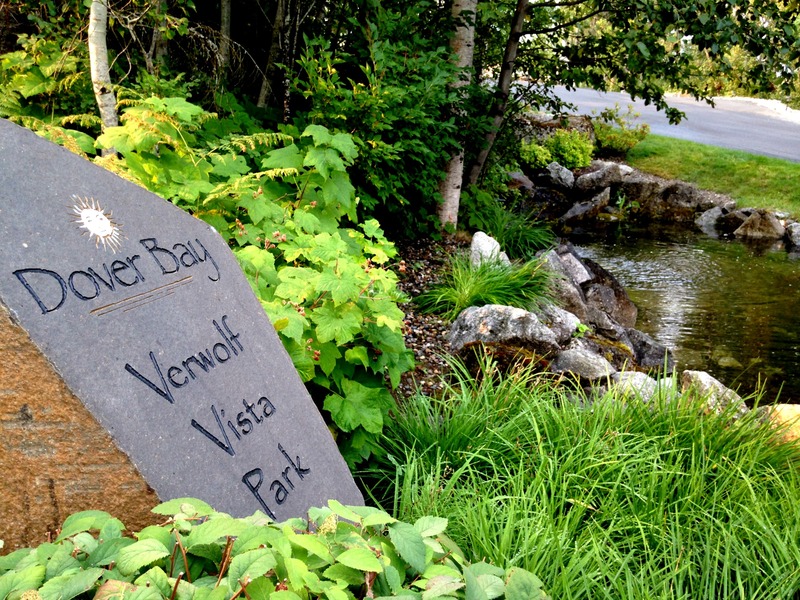 The town of Dover and the Dover Bay Resort, located at the west end of the trail, offer biking and walking paths along the Pend’Oreille River and protected wetlands. While there, take a swim at Dover City Beach and access local amenities including public restrooms, a children’s playground, marina, small market, and outstanding restaurant with a spectacular view. 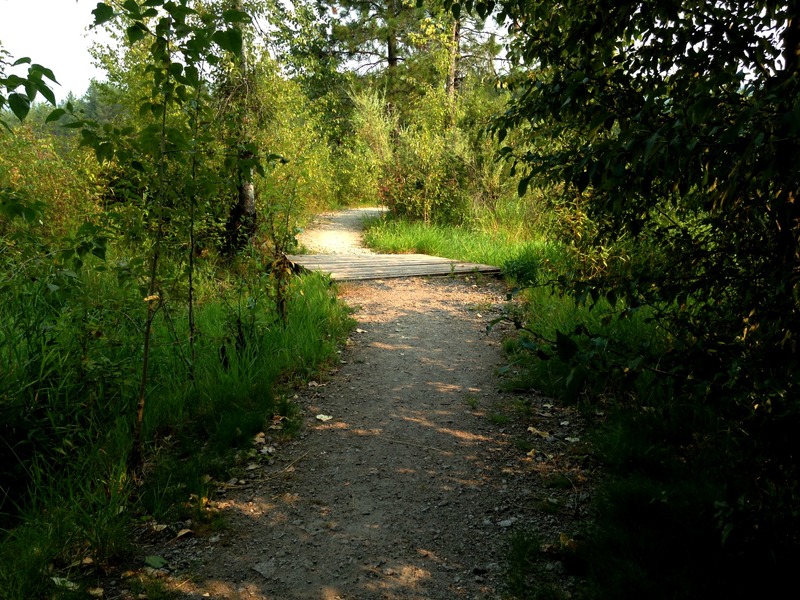 In Dover, head towards Dover Joe’s coffee hut to begin your journey on the Dover-Sandpoint Community Trail. Dover Bay, featuring 285 acres with more than one-half preserved as open space, offers more than 9 miles of trails open to the public. These trails meander through forests and wetlands, cross bridges and boardwalks, and travel along the beautiful Pend’Oreille River. Extend your walk or bike ride through the quiet streets of Dover, and visit one of the many parks in the area. Also known as “Syringa Trails” by the locals, Sherwood Forest offers year-round access to hiking, mountain biking, snowshoeing and cross-country skiing throughout this 143-acre conservation easement. In addition to offering a exceptional outdoor recreation, this area is an important habitat for whitetail deer wintering, and glimpses of moose and elk are not uncommon. The trails twist and turn, climb up and over, offer forested sections and spectacular views of the Pend Oreille River and beyond. If you look real carefully, you will find art treasures along the trails, donated by a local sculptor. To access Sherwood Forest, travel west on Pine Street, 1.5 miles from the N. Division Street/Pine Street intersection, to Greta’s Segway. The dirt trailhead parking ahead is located directly in front of you, at the sharp right hand corner. To learn more about conversation easements, visit the Kaniksu Land Trust website. Opened in 2009, the dog park features a boardwalk for diving dogs and a wash-down area with a solar-heated hose system. Conveniently located near Dover City Beach, public restrooms, Doggie Do waste stations, and public parking, this is a wonderful place to play with your dog and begin your walk along the 9 miles of trails within Dover Bay. Remember, pet waste wastes contain bacteria and pathogens that can spread diseases between pets, as well as humans. Rain or storms can carry the waste into storm drains, ditches, and eventually enter rivers, streams and lakes that may be the source of drinking water. We at Dover, like other communities along lakes and rivers, obtains our water from the Pend d’Oreille River. Please be a responsible pet owner when visiting our pristine community. 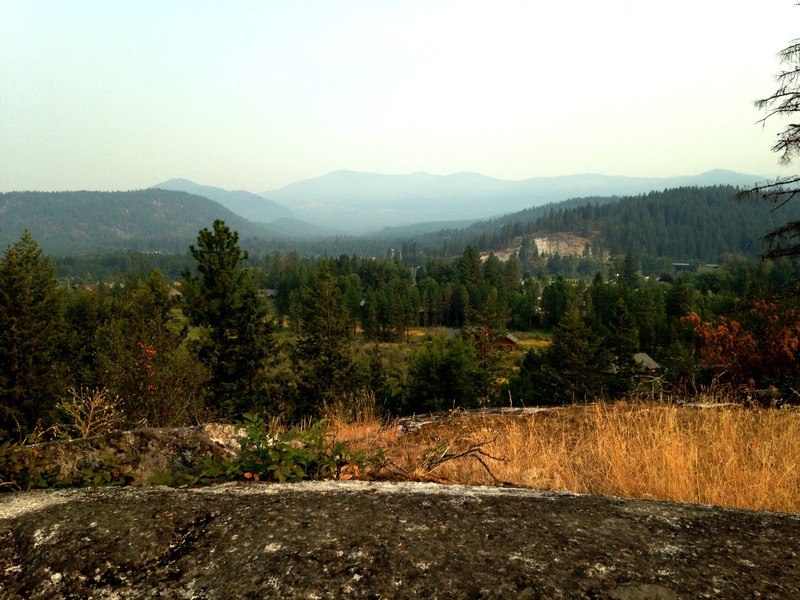 Protecting our source of drinking water, the Pend Oreille River, from contamination is a voluntary effort. Recognizing water as the City’s most important asset, the City of Dover, in collaboration with Idaho Rural Water Association (IRWA), began developing a Source Water Protection Plan (SWPP) in 2012. Beginning in 2012, the city worked on numerous outreach projects to include development of a riparian buffer along the city shore line, distribution of a landowner’s guidebook outlining best management practices for source water protection, local radio announcements on key topics, signage stating “Drinking Water Protection Area”, “Doggie Do” stations placed along the trails and city park, and the most recent program implementing the septic tank inspection and pumping schedule. Lake Pend Oreille Waterkeeper (LPOW) is a non-profit organization located in Sandpoint, Idaho. LPOW’s mission is to protect the water quality of Lake Pend Oreille and its affiliated waterways so that they remain swimmable, fishable and drinkable for future generations. The Lake Pend Oreille, Pend Oreille River, Priest Lake, and Priest River Commission was created by House Bill 110 in 2003. Any issue relating to water quality and/or water quantity in the Pend Oreille Basin (which includes the entire Priest drainage) is of concern to the Commission. A program of the Bonner Soil and Water Conservation District, the Lake Assist program provides assistance to Bonner County residents on water quality concerns and suggestions on how to reduce pollution to our abundant lakes, rivers, streams, and groundwater.